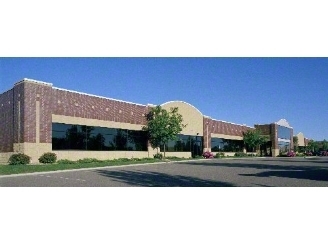 Two office buildings located in Eagan, MN. 300 ton air cooled chiller with indoor Joy Fans and coils. Building relief through garage to eliminate the need for garage heat and exhaust.